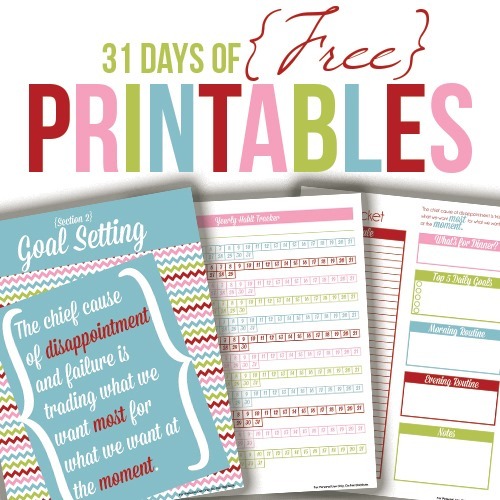 A new printable pack showed up in the shop back in January with little fanfare or announcement. 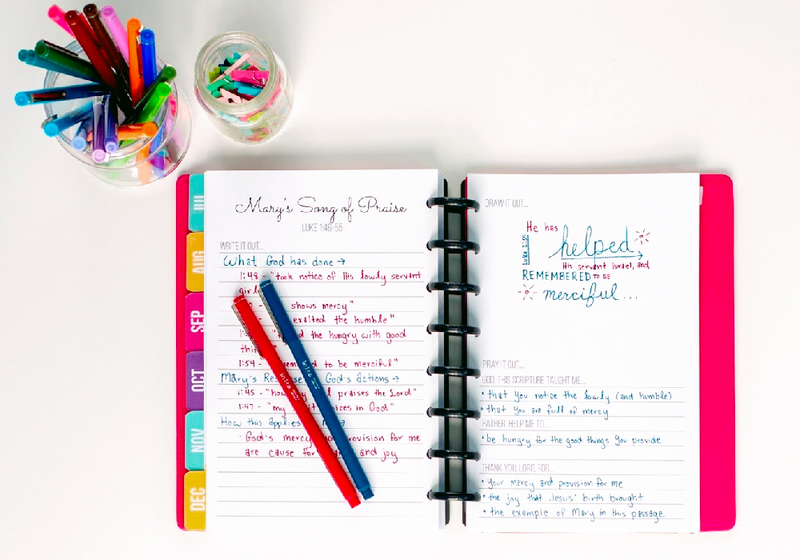 Friend, meet the Bible journaling Pack. Bible Journaling Pack, meet my Friend. 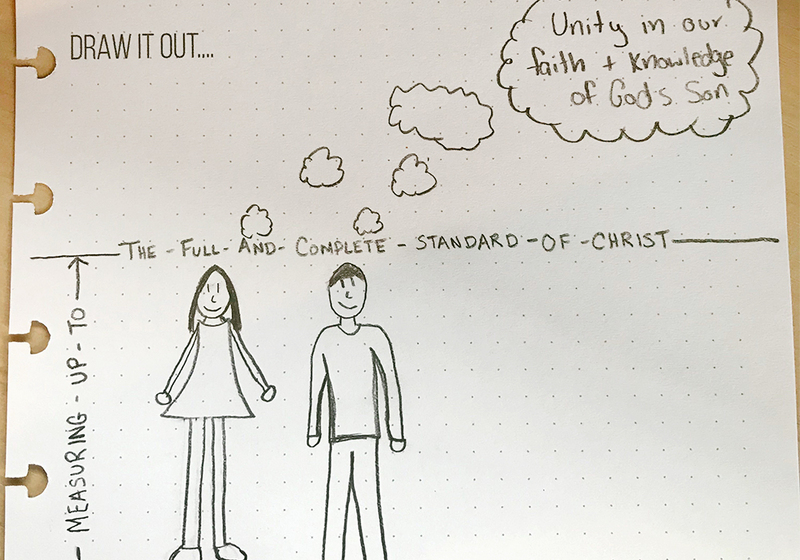 Bible journaling is just a fancy term for adding in your own written words and pictures while reading the Bible. 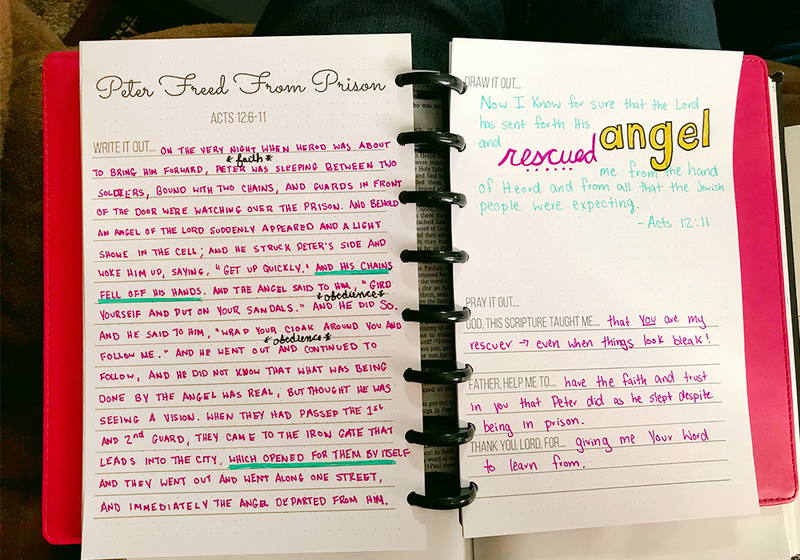 There are some really cool Bibles out there that have turned scriptures into art that you can color throughout your Bible. Here’s a really neat one! 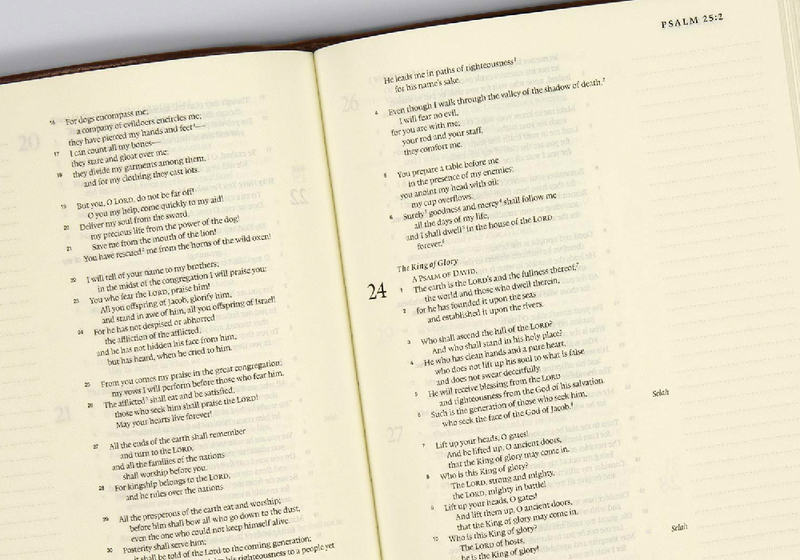 You may have seen Bibles like this ESV Journaling Bible that have lined margins where you can write your thoughts as you read. 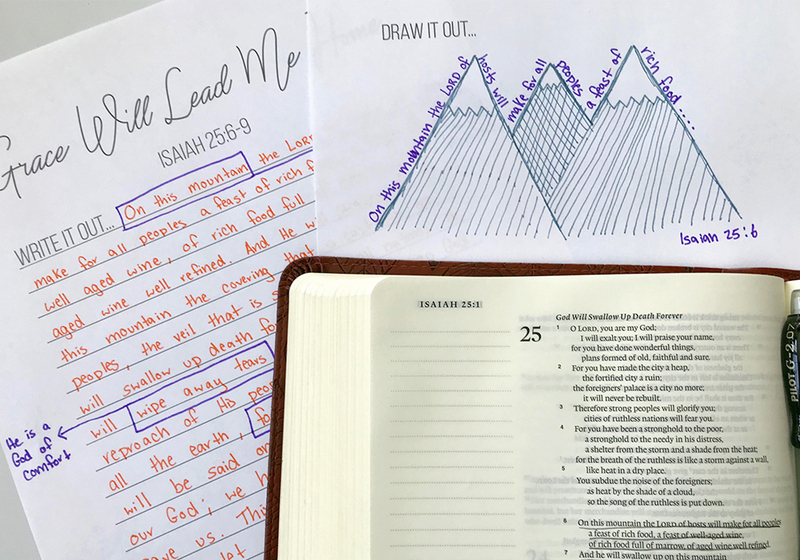 I personally enjoy physically writing out the scriptures that I’m reading – it gives me a really unique way to connect with what I’m reading. But I’ve done some searching around and there aren’t a lot of things out there that are set up for you to physically copy Bible passages. So that’s where this new printable pack comes in! I’m gonna walk you through each section and some ideas on how to use it in your personal studies. I want everyone to have the opportunity to cultivate this practice if they would like to, so the packs are FREE for you to download! 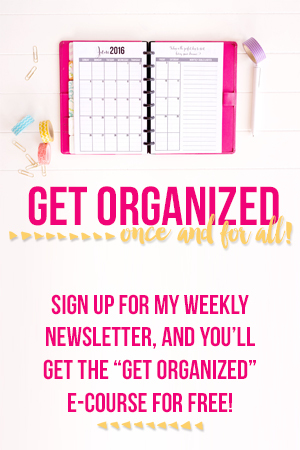 And we are creating new packs with different themes, so you’ll want to keep coming back to the I Heart Planners store every month to see what’s new! My original vision for this section was to provide a space to copy the scriptures. I think there is power is physically writing the words out instead of just reading them – it gives a greater opportunity to internalize them. 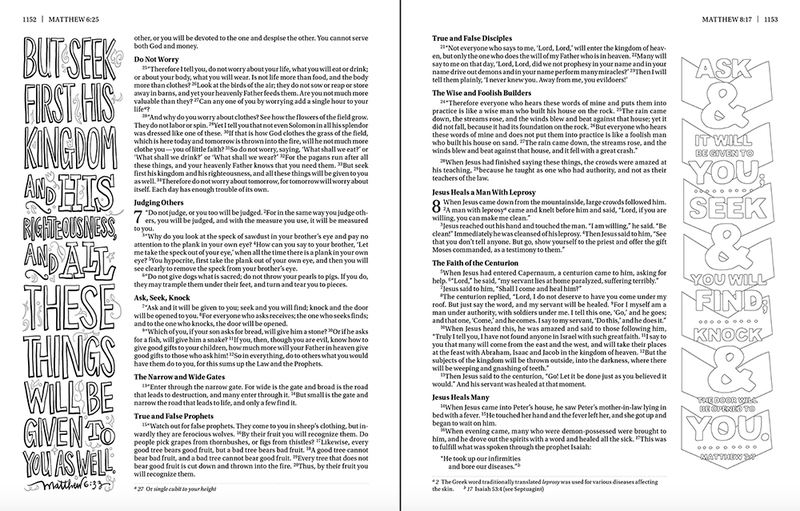 But another great way to use this section is to jot down notes and thoughts as you read through the passage. I’ll be the first to admit that I am no artist, but I do think spending time visualizing what we are reading, or even just pulling out specific words and writing them in different colors, can provide a deeper perspective on the text. And last but certainly not least, I’ve provided a space for you to spend some time connecting with God over what you’ve read – and asking Him to help you apply it! I hope these packs are as much a blessing to you as they are to me! Thank you so much for sharing this, Laura! Always so faith-strengthening to review the Acts of Apostles. 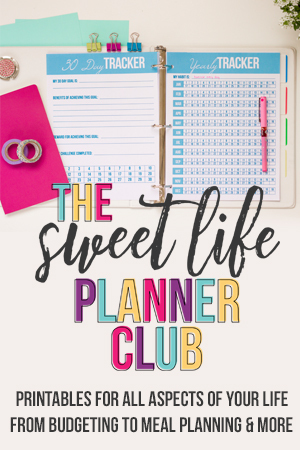 Is there (or will there be) a generic version of this in the Sweet Life Planner Club so that we can use it with our own daily Bible reading? Thank you for these freebies. 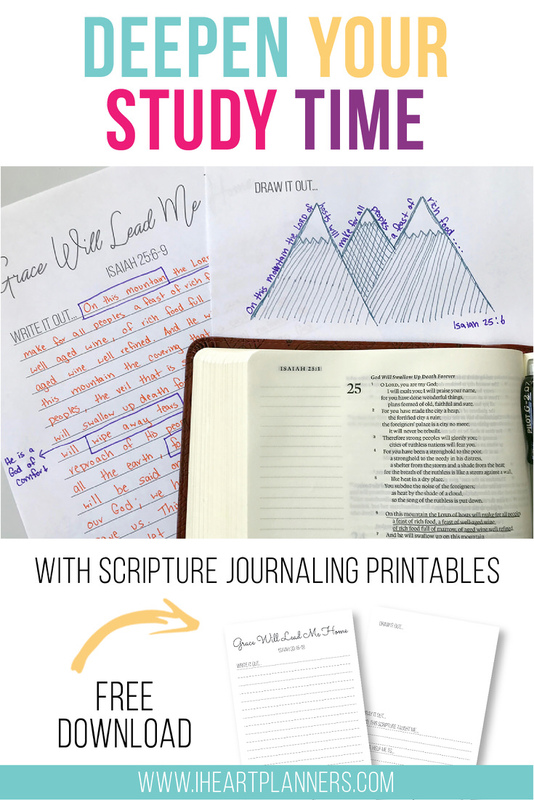 These look like a really good way to do Bible Study. Gets me to thinking about what I am reading. However there is no link to the Advent set. Only takes me back to the order form. Will go through the order process again but it is a bit much.